The notice is part of the transition to a new territorial tax regime and signals the intent to issue regulations related to mandatory repatriation. The main takeaway is that Notice 2018-26 communicates how the U.S. Treasury Department and the IRS plan to issue future regulations that will generally not take into account certain transactions. 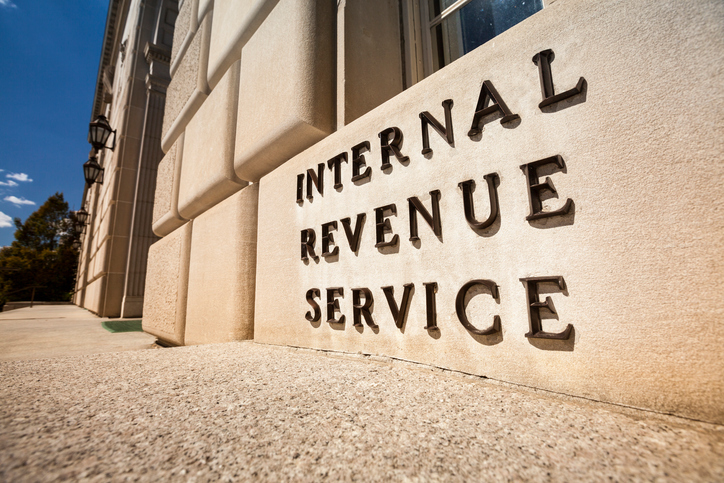 The transactions covered under the notice are those the IRS deems were entered into with a principal goal of reducing a U.S. shareholder’s toll tax when the U.S. shareholder’s toll tax liability is determined. –and clarifies that an election is available with respect to both current year operating losses and net operating losses from a prior year. The notice also modifies the previous Notice 2018-13 by excluding accounts receivable and accounts payable with a term of more than one year for determining net accounts receivable for the purposes of calculating the aggregate foreign cash position; and provides penalty relief related to Section 965, as well as waiving similar penalties with respect to estimated toll taxes in connection with changes to existing stock attribution rules.